Valentine’s Day is approaching again. It is a big celebration day for many lovers. Some of them will enjoy a romantic dinner with their spouse; some will take the chance to propose to the one they love. When you walk into the streets, you can also feel everything in pink color. Valentine images, posters, roses, chocolates and other elements are trying to tell you Valentine’s Day is coming. To be well-prepared, you definitely need to read this guide to learn some useful Valentine app for iPhone and Android. As far as I am concerned, there are lots of people using Android phones. For Android users, I would like to recommend these 5 Valentine apps for Android. 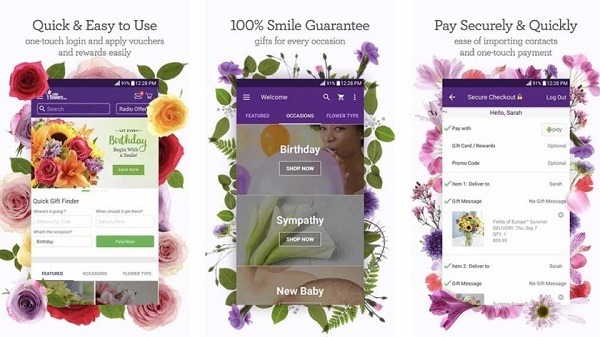 Covering 195 countries, 1-800-Flowers app provides flower ordering services for customers in need on Valentine’s Day. It has multiple flower arrangements with various budgets for your choice. It even can deliver flowers on the same day you place the flower order. How brilliant! If you have no idea what kind of gift you shall present to your girlfriend, flowers will be always the rightest choice for you. Don’t forget to make orders in advance. Looking for an awesome Valentine photo app? Want to make your lover’s and your iPhone wallpaper unique and special? In this case, Sweet Heart Live Wallpaper can do you a favor. It offers bunches of high quality, nice and beautiful images, photos and graphics. You may rack your brains to think about good ideas to celebrate Valentine’s Day with your lover. However, no any creative ideas come to your mind. How to fix that? 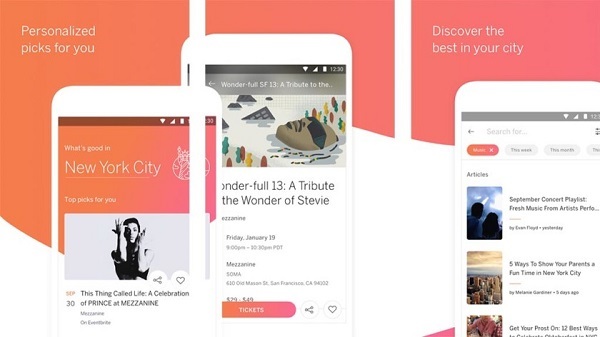 Don’t worry, Eventbrite provides a list of interesting events from local festivals to concerts. For some events like concerts, it also allows you to directly buy tickets there. So why not try to find some inspirations here and take into action? 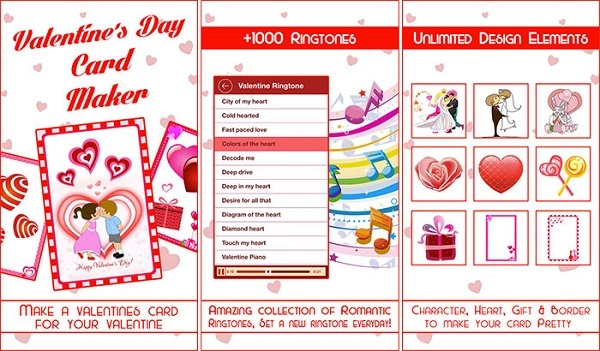 Want to make your ringtone special on Valentine’s Day? 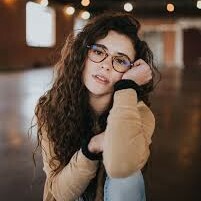 You can try Valentine Day Ringtone. It is superior in a plethora of romantic and wonderful Valentine songs. Go to download this application and prepare some Valentine ringtones for your Android phone. 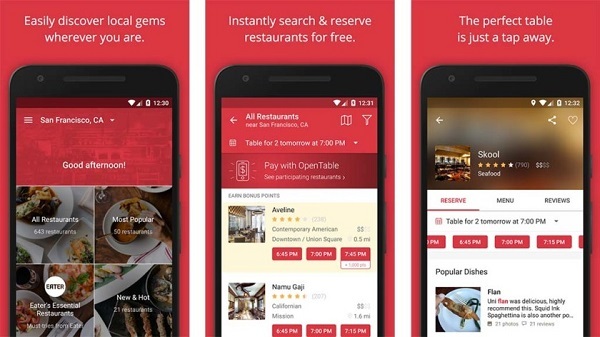 How could be Valentine’s Day gone through without a romantic dinner？ OpenTable is a useful application that enables you to book tables at different restaurants. You can easily find more restaurant options to make you go through a happy Valentine’s night with your lover. Don’t you want to book a table now for your Valentine’s Day? Ask for OpenTable’s help. For iOS users, is there any recommendation? 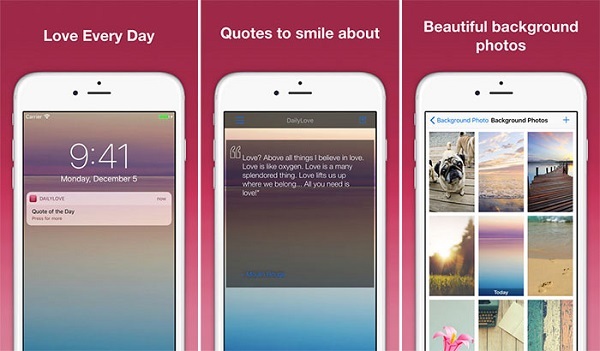 Of course, here is a list of 5 Valentine apps for iPhone. Let’s take a look. Nothing is more special than home-made cuisine. Image that when your wife or husband walks into home, you light up candles and a table of dishes you cook are well displayed in the table, how will he or she feel? I believe she or he must be touched. Don’t know how to cook? 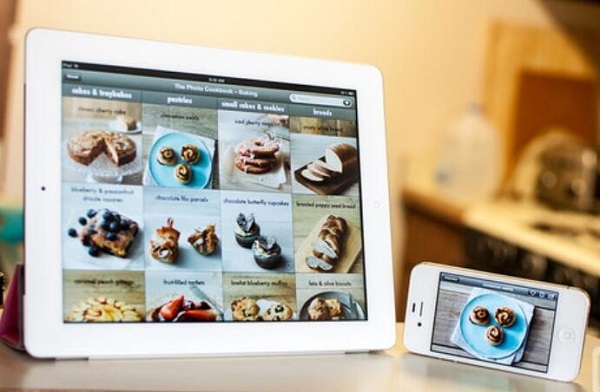 Take it easy, The Photo Cookbook – Baking introduces many different recipes including cakes, breads, cookies and pastries. Every recipe has a step-by-step tutorial with brilliant pictures. You won’t be confused at how to cook it. 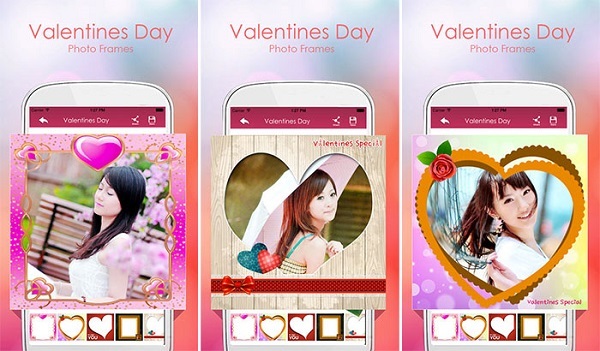 Valentine Day Photo Frames is an Valentine photo app special for your sweetheart. You can choose different photo frames to decor your lover image. What you need to do is select a fantastic photo frame and your lover’s picture, then make them perfectly match. In a couple of seconds, you will get an awesome picture. Have no idea how to express your love? You can resort to Daily Love Quotes. It will give you a lot of inspirations on how to write beautiful and romantic quotes to your love. What’s more, the application is totally free and you can feel free to download it. Let’s make a romantic card for your love with Romantic Card Maker. Romantic Card Maker provides a wide range of card design styles for your choice. It also allows you to download Valentine ringtones and share your personalized card to Twitter, Facebook and other social media platforms. What? You are single? You don’t have one to accompany you on Valentine’s Day? It is time to download OkCupid and to know more people. 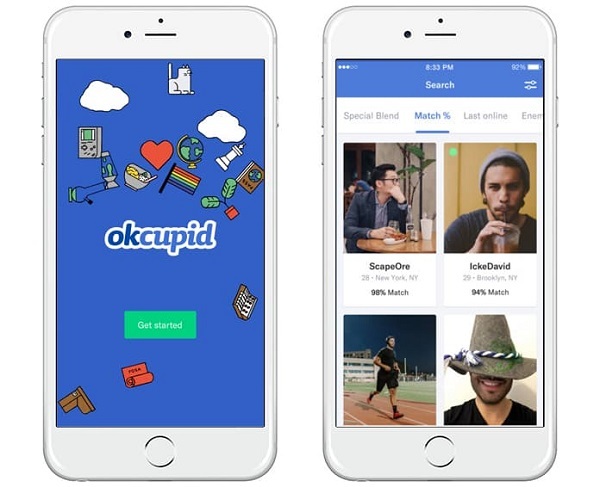 OkCupid is a social dating app where you can meet people and talk to people you like. It is crowned as the highest rated dating app and helps you find your life partner. The above has introduced awesome Valentine app for iPhone and Valentine apps for Android. What if we would like to transfer or back up those Valentine special apps to computer? Is there any easy-to-use tool that will facilitate the backup? Of course. Here I would like to recommend Leawo iTransfer for you. Pitching itself as an iOS device management tool, Leawo iTransfer is highly-efficient in managing a wide range of files like apps, music, TV shows, movies, pictures, contacts, SMS and so forth from iOS devices to iTunes or computer. It enjoys an intuitive and modern interface which enables users to easily learn how to operate it. Furthermore, Leawo iTransfer is superior in moving purchased and non-purchased items easily and conveniently. If you would like to transfer Valentine special apps, you can definitely resort to Leawo iTransfer. Go to Leawo iTransfer official website to download and install the software. Connect iPhone to your computer and launch Leawo iTransfer. The software can automatically recognize iPhone. 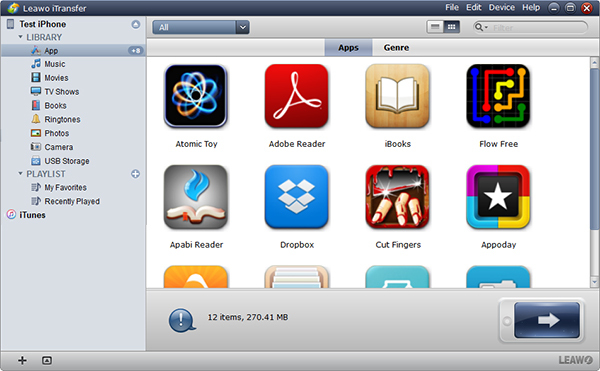 Navigate to “iPhone > LIBRARY > App” in the left area. In the right area displays a list of apps on iPhone. You can select Valentine special apps you would like to transfer by holding “Ctrl” and then right click the selected Valentine’s Day applications to choose “Transfer to > My Computer”. A dialogue will jump out and you can choose a target folder on computer by clicking on “Change”. 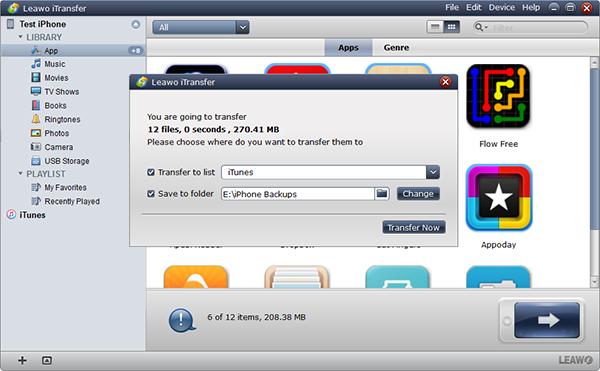 Tap on “Transfer Now” to transfer Valentine app for iPhone and Android to your computer.